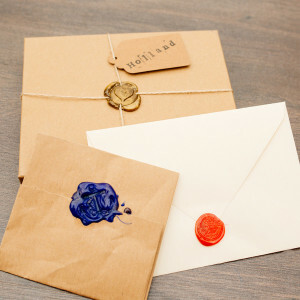 You don’t need to use sealing wax to give your letters or parcels an authentic old-fashioned feel. Try using Tecbond coloured hot melt glue sticks instead! 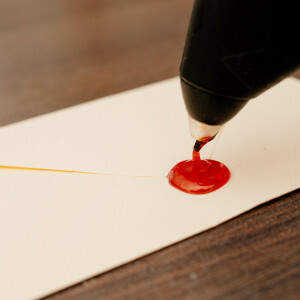 It’s easy and adds the finishing touch to your letters. 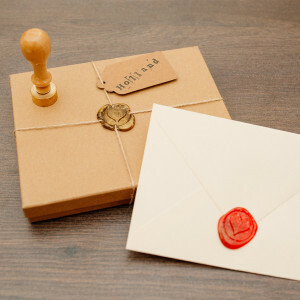 Buy an old seal, make your own seal, all you have to do is apply the adhesive to the surface of your letter, wait a few seconds then dab your seal firmly into the glue and the perfect seal is created. Create beautiful and amazing designs, let your imagination run wild with Tecbond coloured glue sticks!